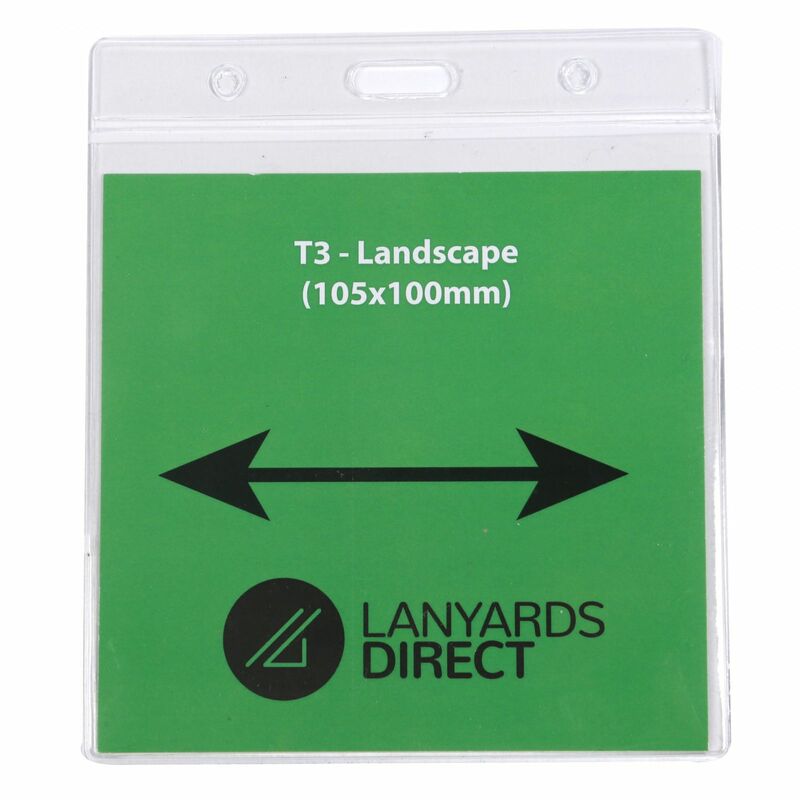 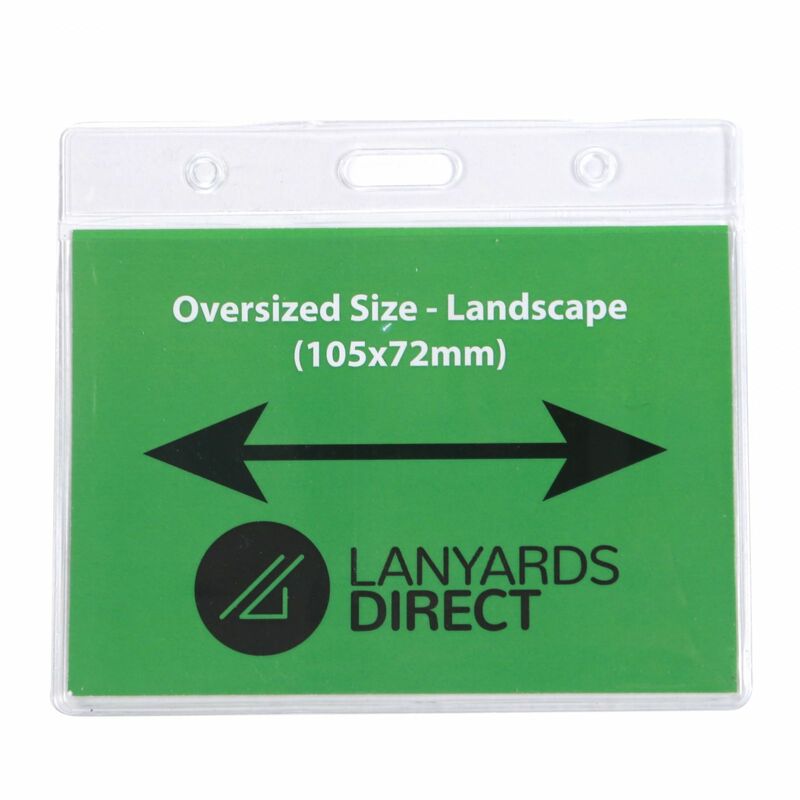 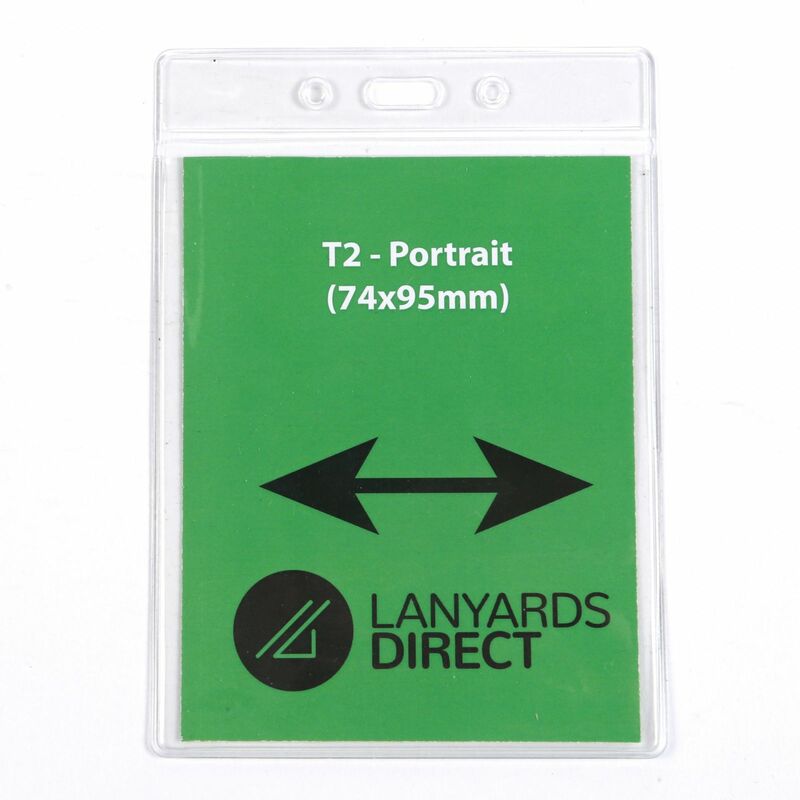 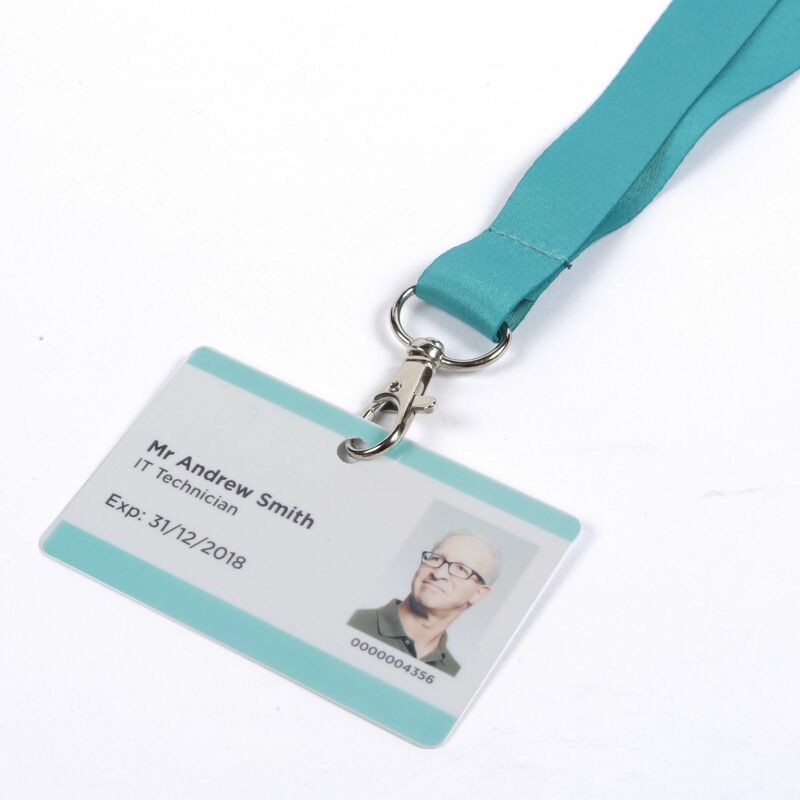 Our staff lanyards are some the most versatile and useful lanyards we stock. 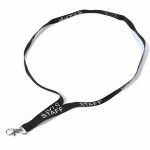 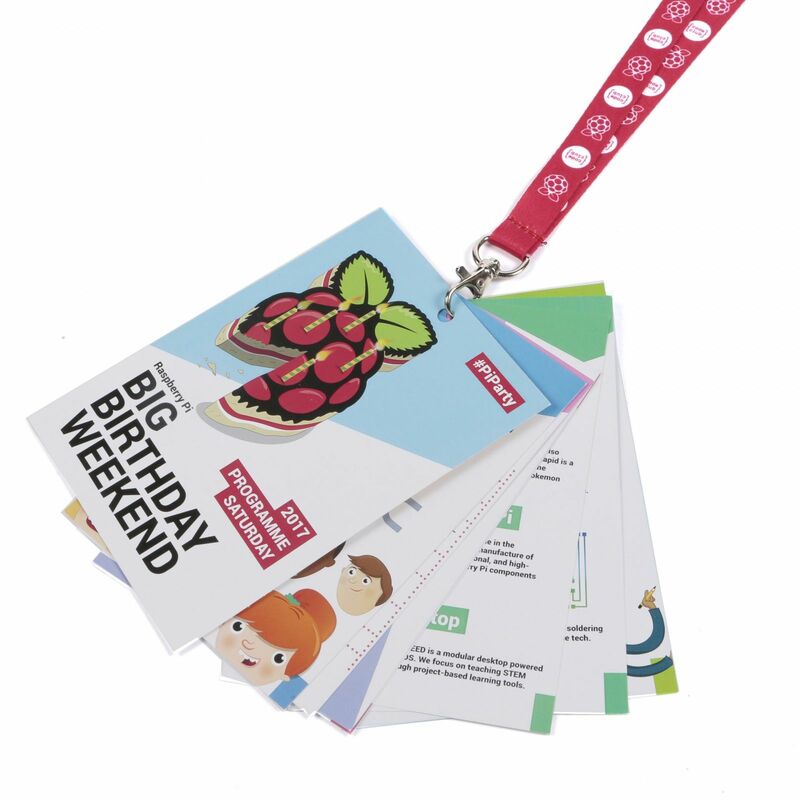 These lanyards are ideal for all kinds of situations, from managing security at events to encouraging sales at your business premises. 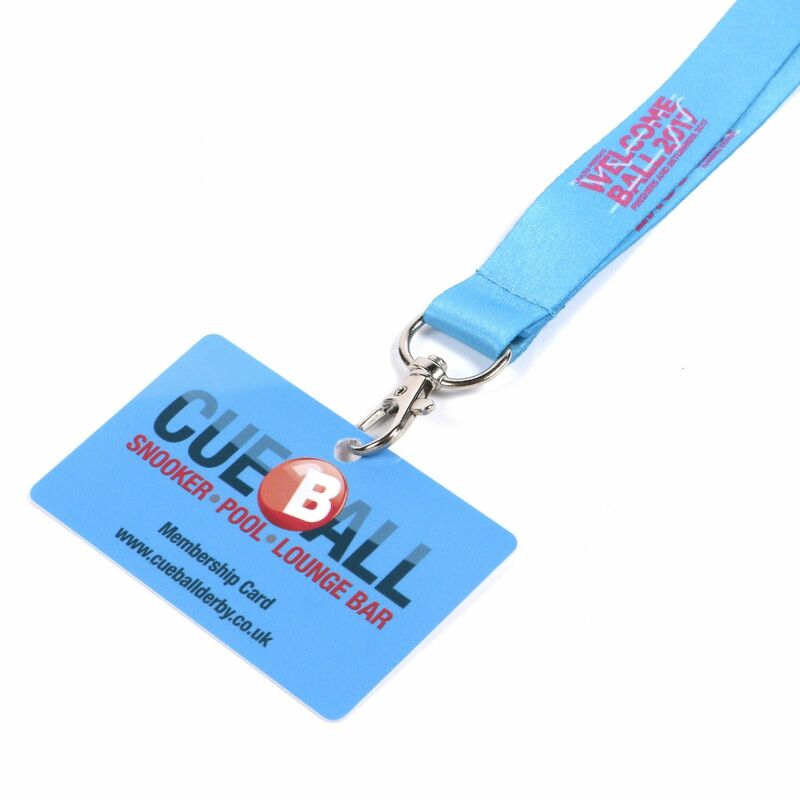 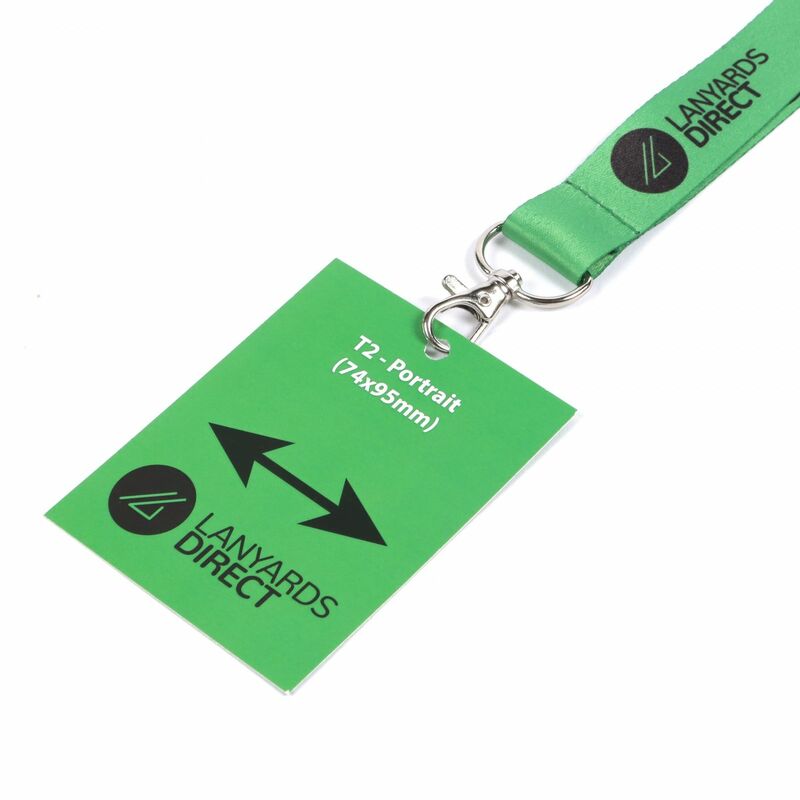 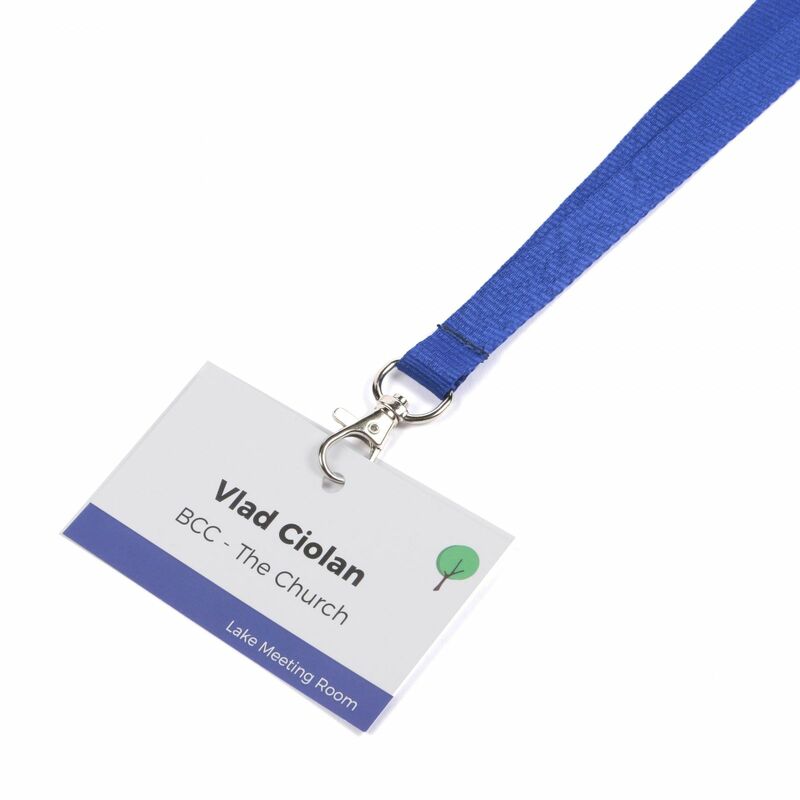 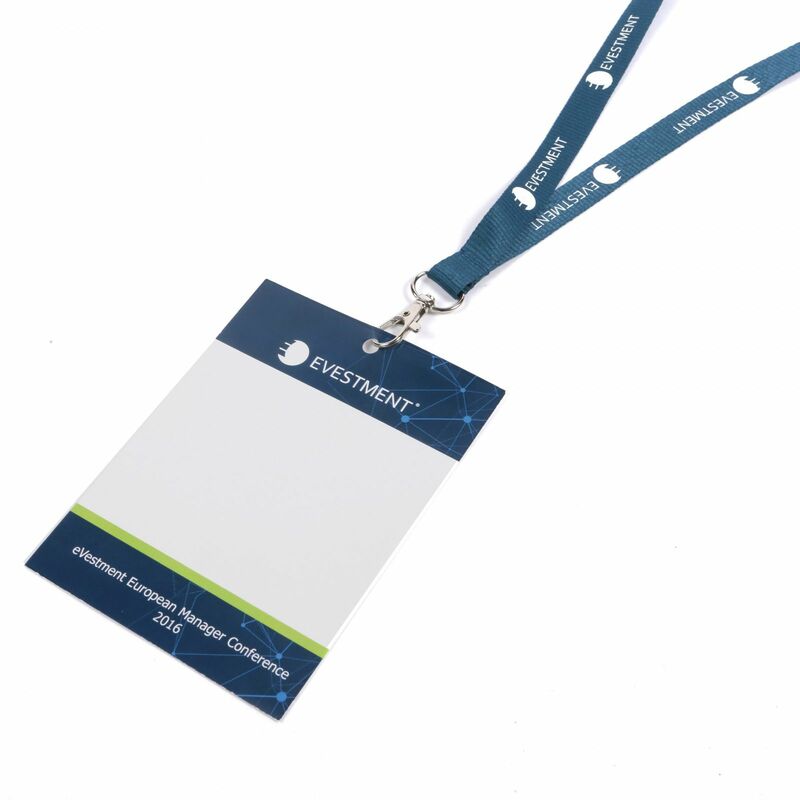 Use them to mark out your staff to potential customers, or to make sure that staff members are clearly distinguished from other delegates. 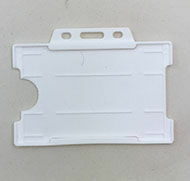 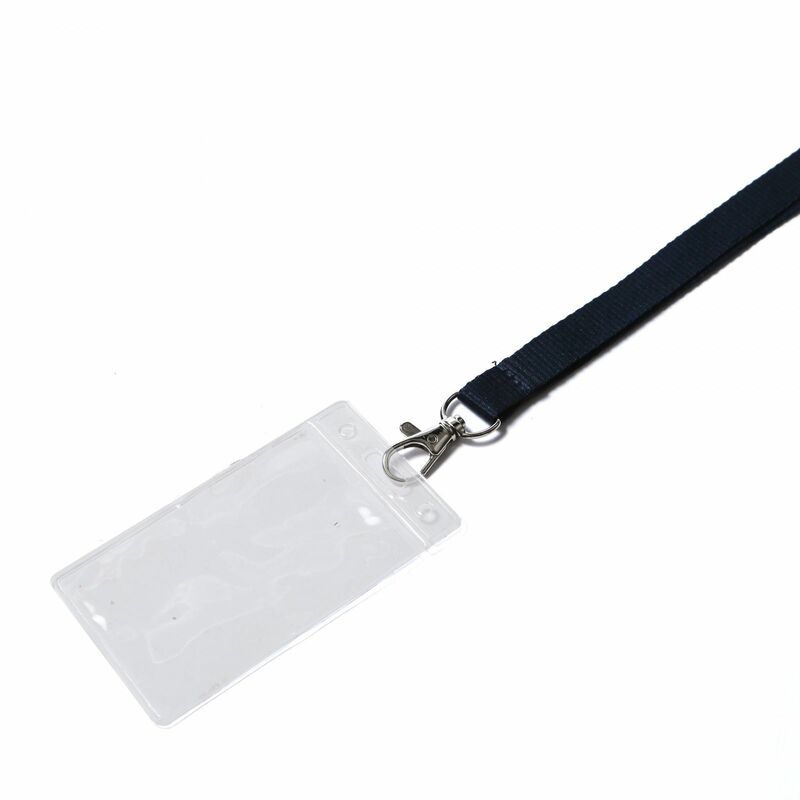 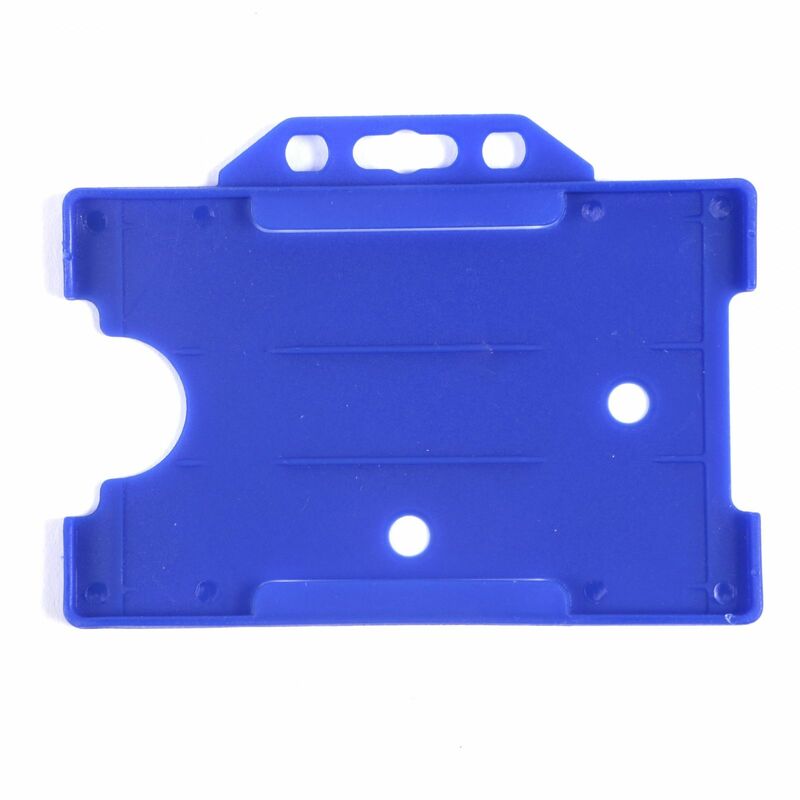 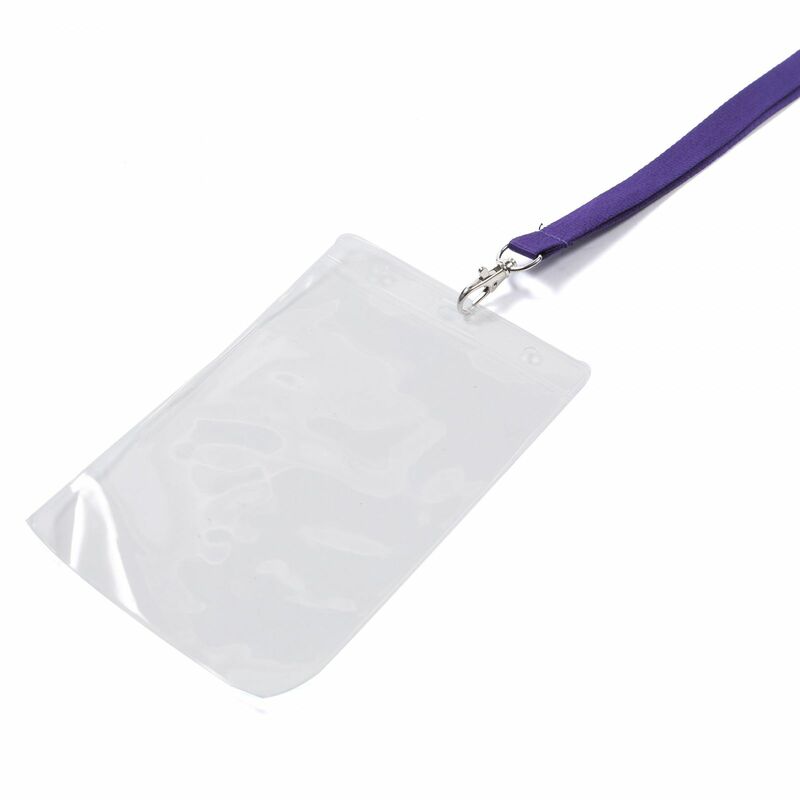 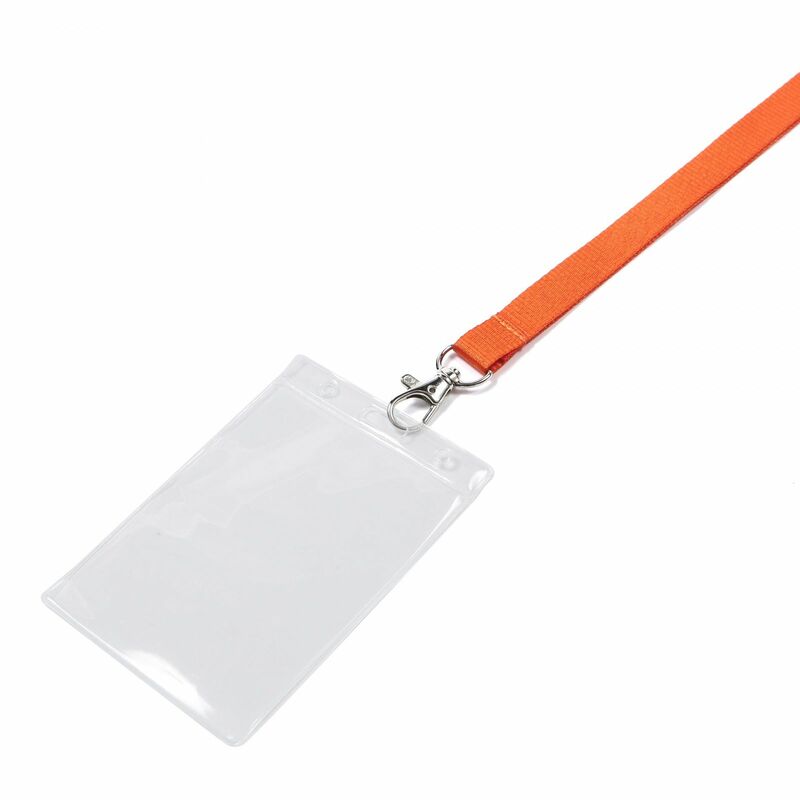 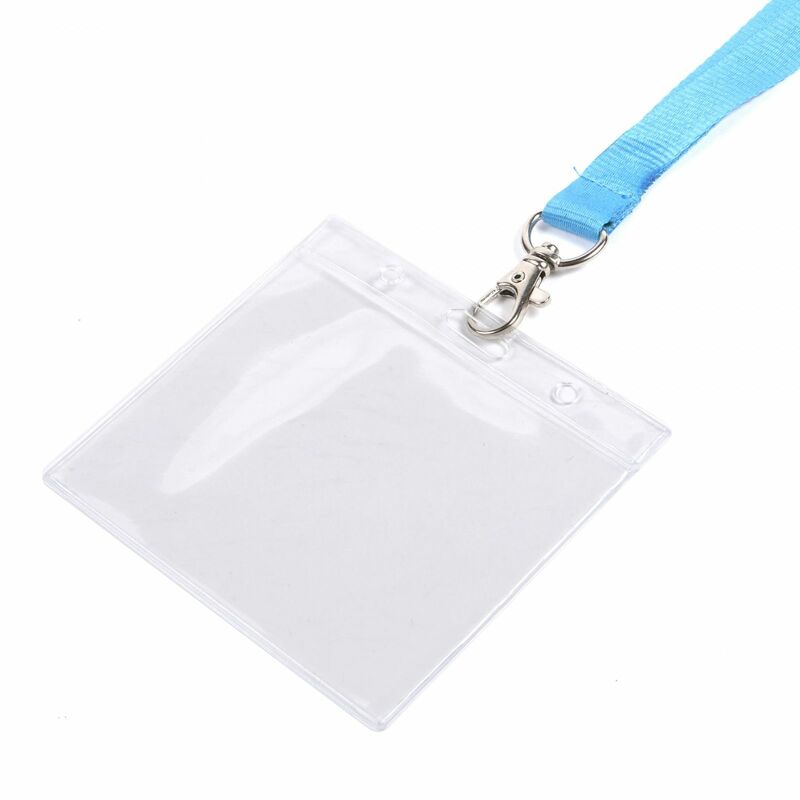 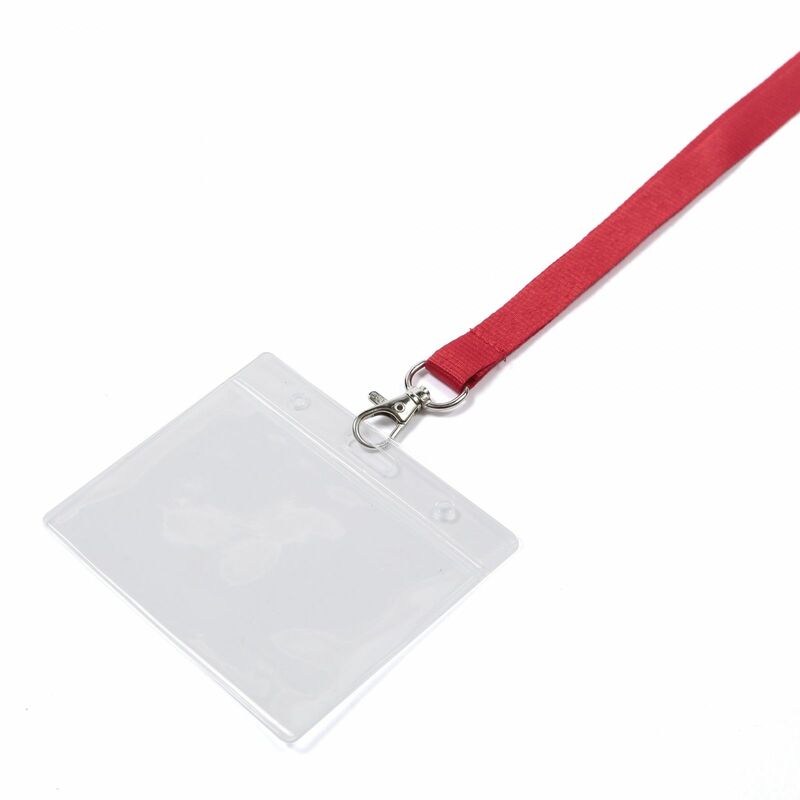 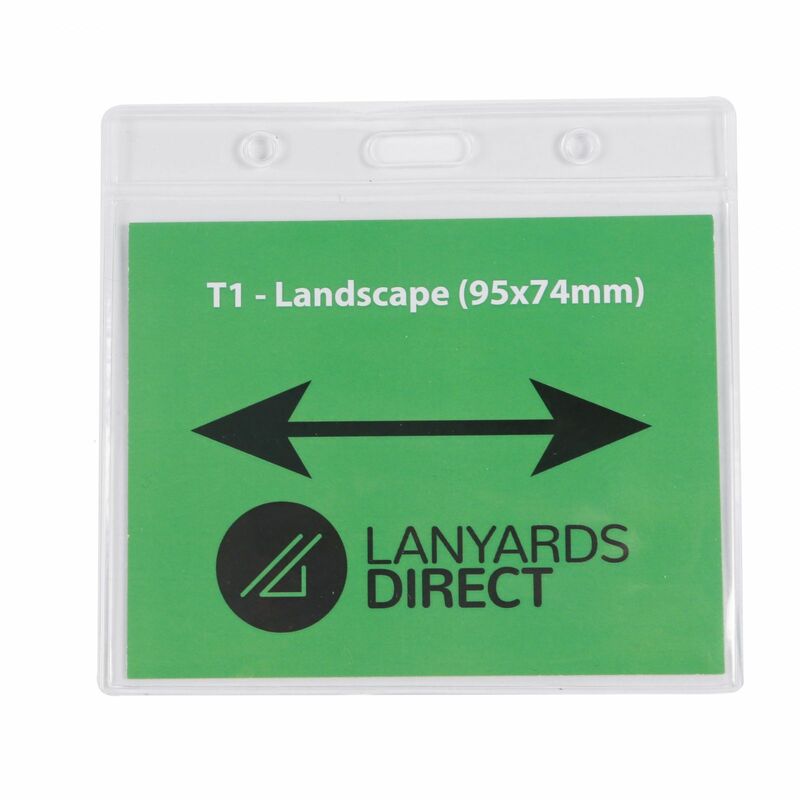 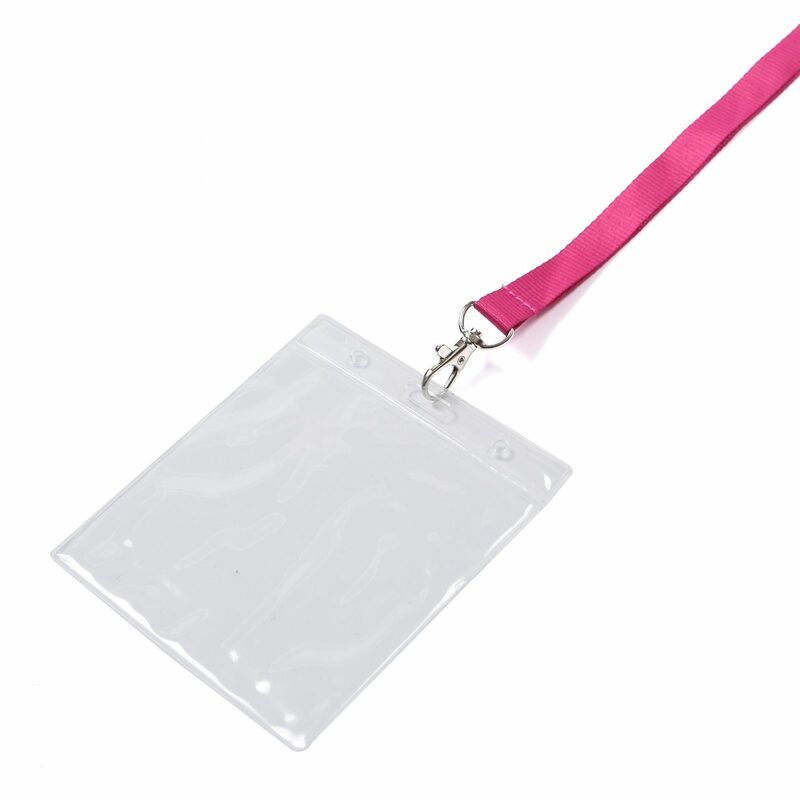 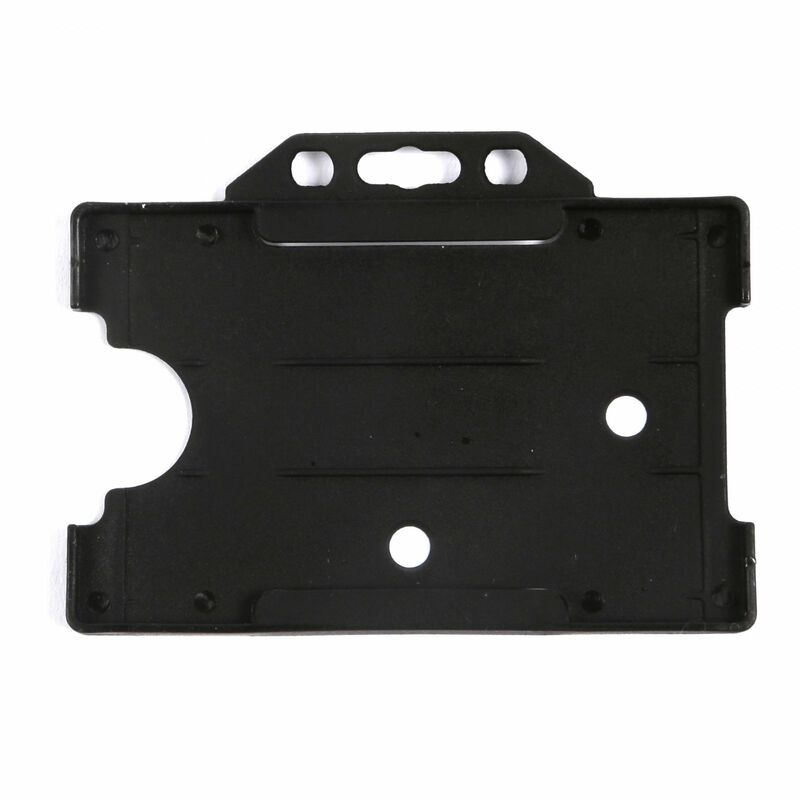 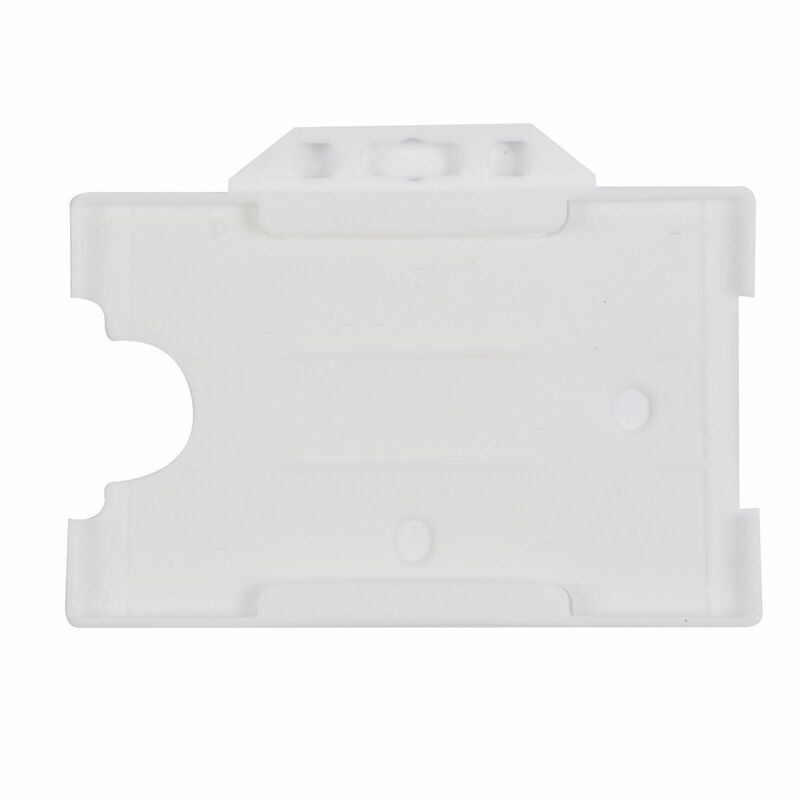 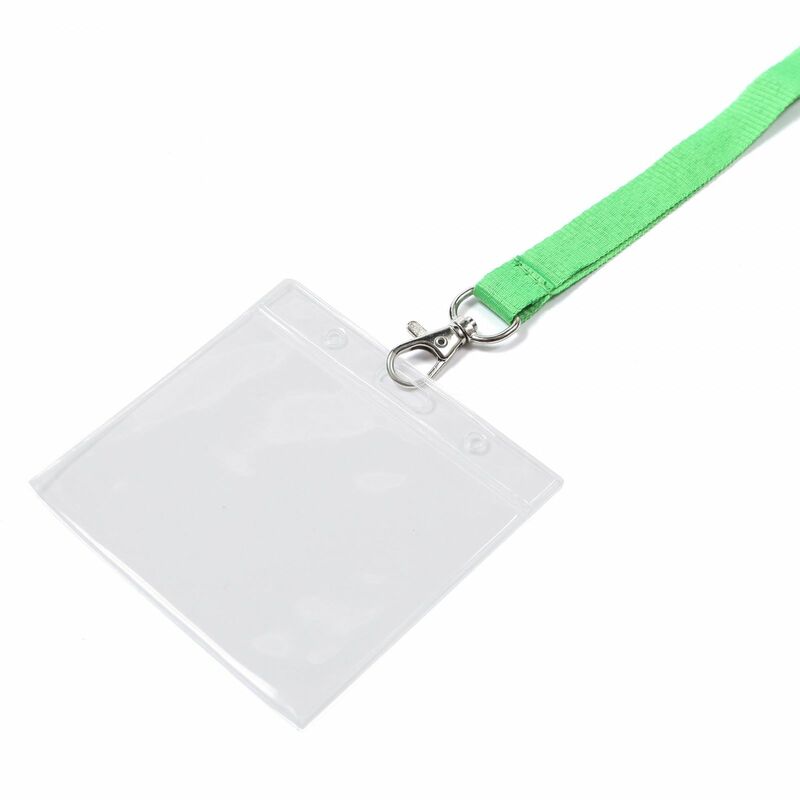 They can be attached to ID cards, badge holders and wallets for maximum efficiency. 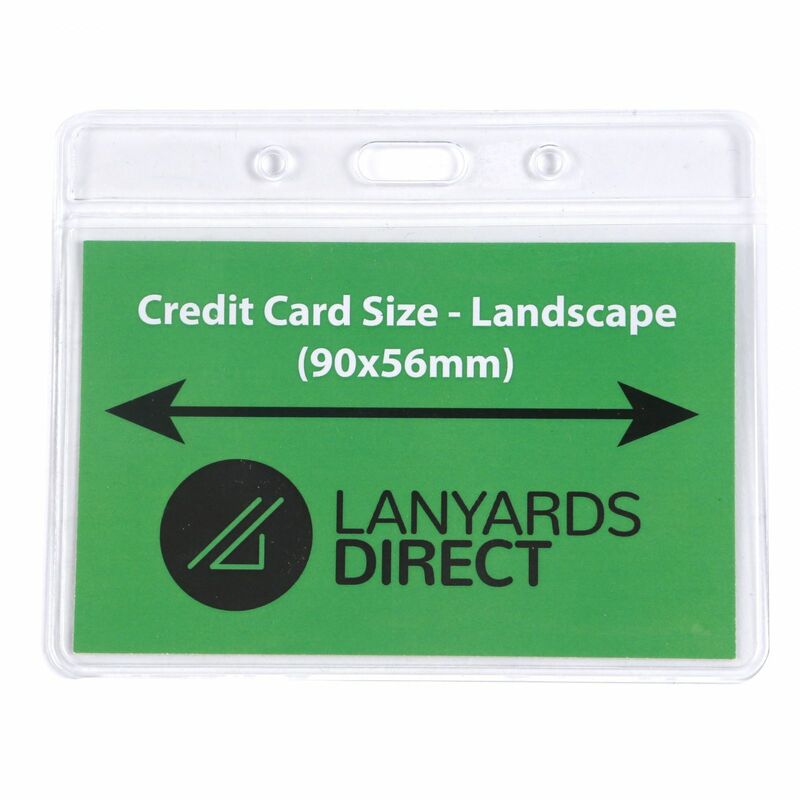 *Please note the minimum order quantity for this product is 100. 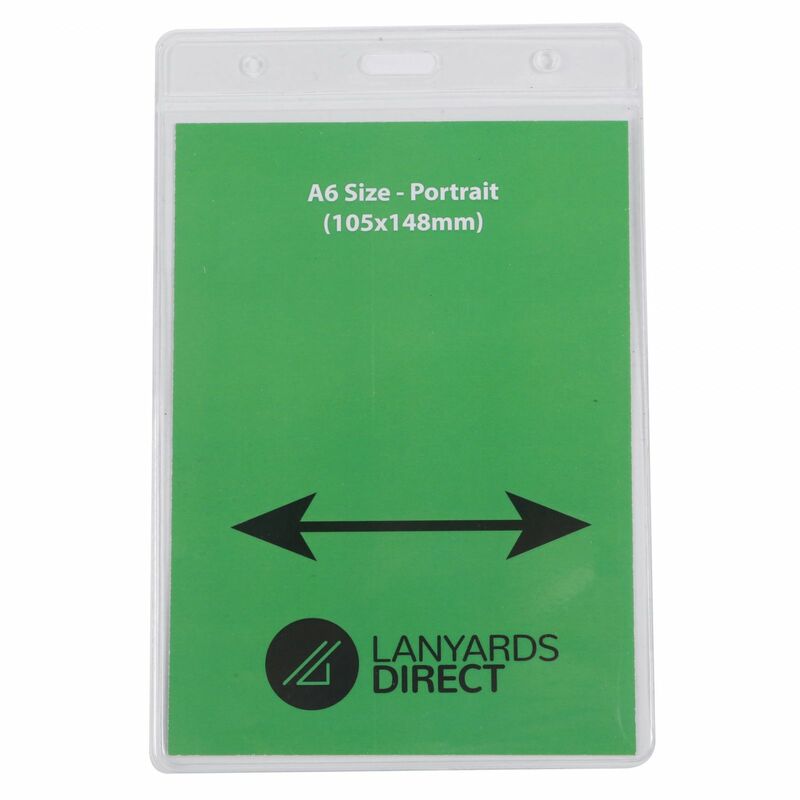 Product may differ slightly from the image displayed. 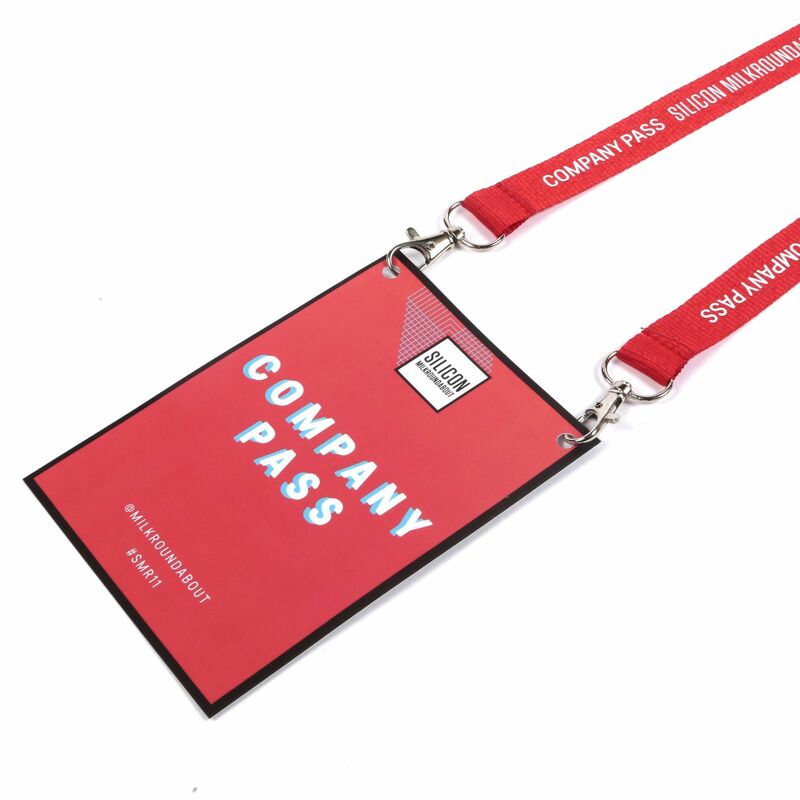 Its easy to place your order using our simple online order form. 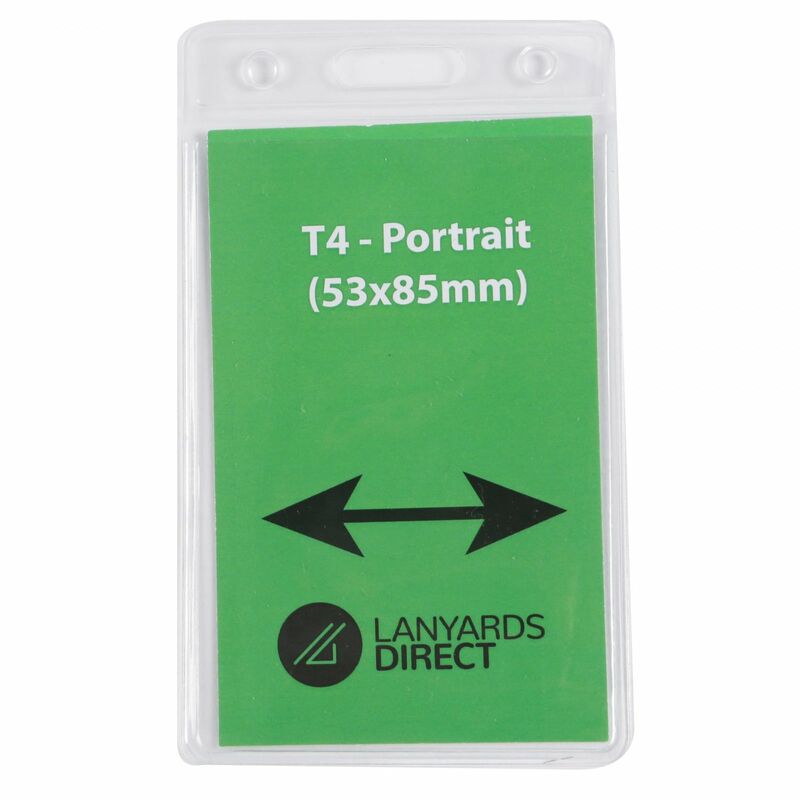 Please dont hesitate to contact one of our friendly team on +44 (0)208 166 0712. 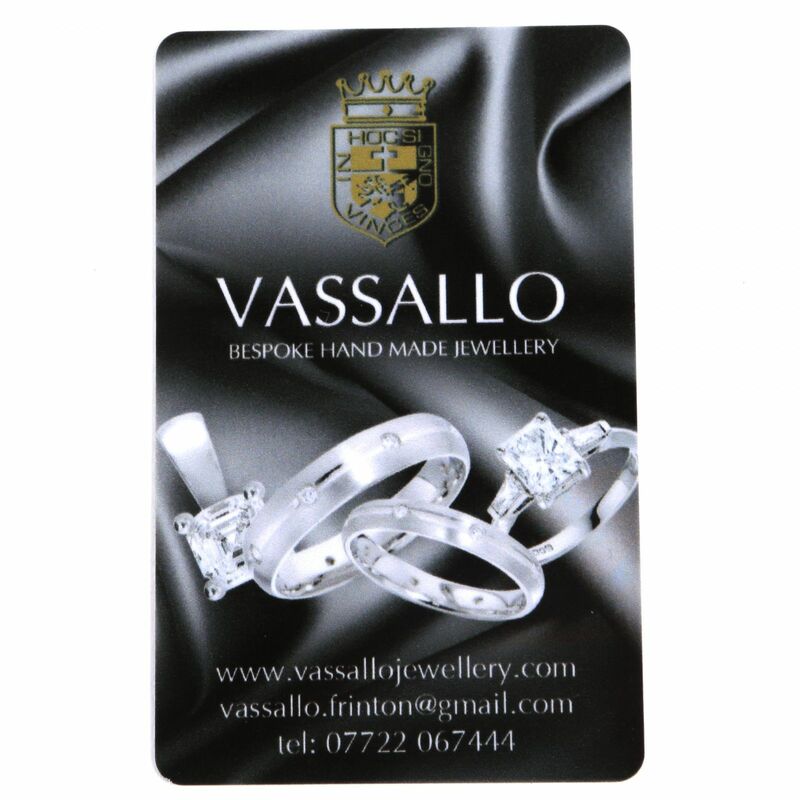 With 25 years in the business, wed be delighted to share our expertise.